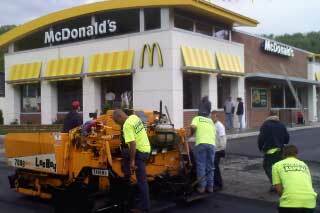 Pittsburgh Asphalt Company offers a broad range of solutions to the commercial asphalt paving customer. We have the experience and the equipment to handle virtually all commercial projects. In the past, we have worked on parking lots, access roads, shopping centers, apartment complexes, site work, loading docks, retaining walls, ramps, cart paths, walking trails, recreational facilities and much more. 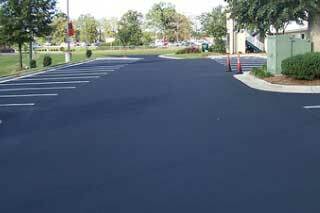 We pride ourselves on providing our commercial asphalt customers a high quality result every time. If you have any questions about any of our services or past experience, please do not hesitate to contact us. For a commercial asphalt quote, please fill in our commercial asphalt estimate request form located here. Pittsburgh Asphalt Company is a knowledgeable commercial asphalt contractor with experience in a variety of different markets. Please check here for a list of the markets that we typically work with. 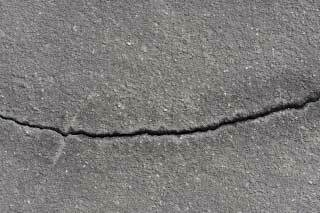 Small 1/2″ to 3/4″ cracks in your pavement are not only unsightly, but if those cracks are left unfilled, they will allow moisture to penetrate the asphalt surface. We usually address pavement cracks prior to and in conjunction with the sealer application to provide a more attractive appearance and to act as an important preventative maintenance. 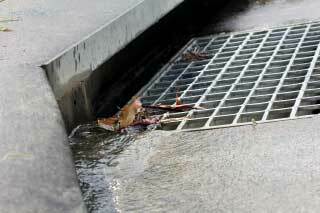 Note that larger spider and alligator cracked areas can and should be repaired with asphalt prior to the sealcoating process. An application of high-quality sealer can provide a two-fold benefit to your property. First, sealcoating can protect asphalt from damaging factors such as the effects of sun, rain, snow, salt and petroleum spills. 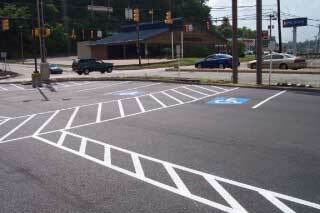 Second, sealer can provide a great curb appeal giving the asphalt that new-looking black appearance. 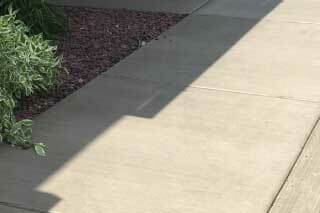 Sealer is the best way to preserve the oils that will help maintain the pavements’ flexibility. Pittsburgh Asphalt Company can provide any miscellaneous concrete installation or repairs as your project may require.